Lionhead Studios will deliver on what fans have been clamoring for for ages – a remake of the original Fable. Today, Lionhead made the announcement official with the above teaser trailer and a press release. Oh, and leaderboards have been added to see who is the best chicken punter in the world. 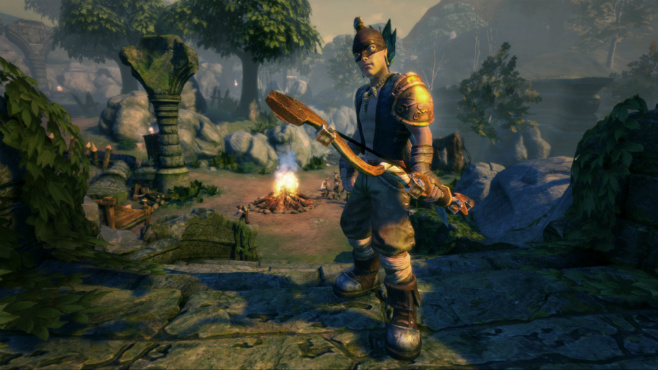 Fable Anniversary comes to Xbox 360 this holiday season. Check out the below comparison screenshot to see how much the game has improved graphically.